Why are Indonesian kids drinking from dishwashing soap bottles? As Mintel’s 2016 Food and Drink trend ‘Eat With Your Eyes’ identified, brands are recognising the power of ‘visual eating’ and are experimenting with displaying products in innovative and exciting formats. We see this trend playing out in Indonesia with young social media users actively sharing photos of their food online. And Magic Wash is the latest product to create a buzz by using an unexpected packaging format. 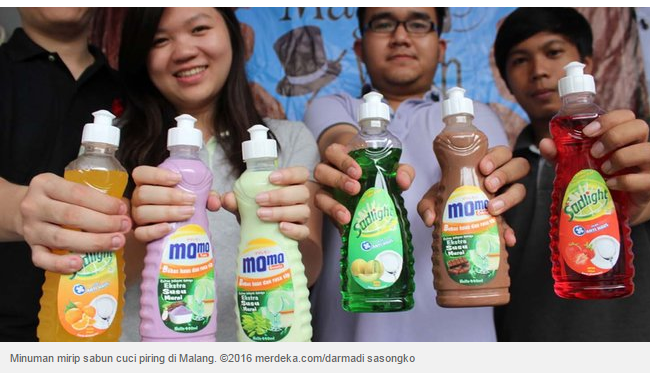 The soft drinks brand, created by five dental students from the University of Brawijaya, is a great example of how companies are tapping into the visual eating trend by packaging the drinks in dishwashing soap bottles. The drinks come in two variants: Sodlight, carbonated soft drinks that are inspired by the Sunlight dishwashing liquid, and Momo, milk-based drinks named after the household cleaner brand Mama Lemon. Food products with visually-interesting concepts and packaging have the potential to attract the attention of young social media users who like to post and share food photos online. 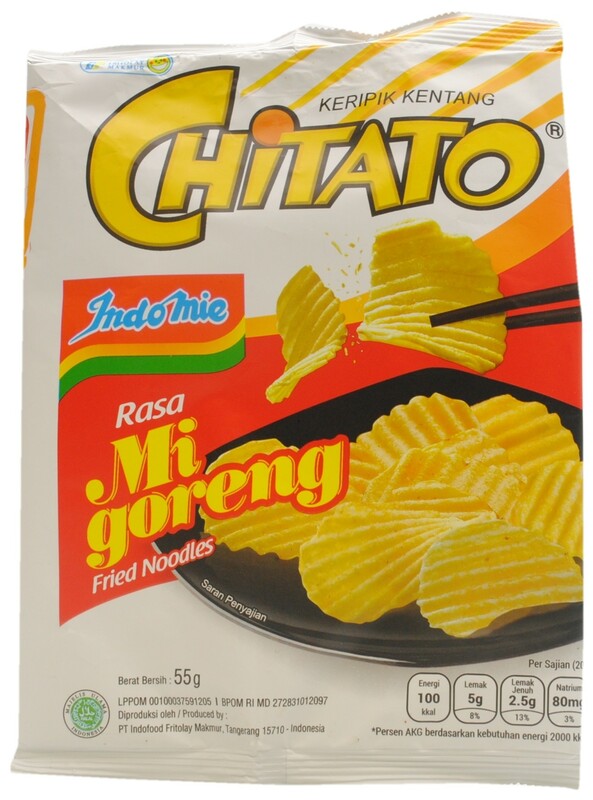 An example of the viral potential of a brand is Indofood’s new Indomie Mie Goreng (fried noodle) flavoured Chitato potato chips, which became a hit on social media when the teaser was first released in early 2016. Products with the inherent qualities of being playful, novel and visually-arresting will help brands better engage with Indonesian Millennials in a country where, according to a 2011 estimate, the country’s median age is only 28.2 years, and nearly 90% of its social network users are under the age of 34. Tan Heng Hong is Market Size Manager at Mintel, where he writes the Indonesian and Malaysian regional insights reports. He also looks after a team of analysts producing market sizes on China, the Philippines and Australia. With extensive travels in Southeast Asia, Heng Hong draws on his knowledge to uncover new product and interesting consumer trends in the region.